A Certified Business Intermediary will personally meet with you, explain the selling process, and answer any questions that you may have. When Do You Need a Business Intermediary/Broker? 3. Write a detailed Confidential Business Review. 4. Manage Documents and Contracts. 5. Market the Business to Attract Buyers Worldwide. 6. Pre-screen Buyers for ability to Purchase and Operate the Business. 7. Intermediary between Buyer and Seller. Why Use a Certified Business Broker? 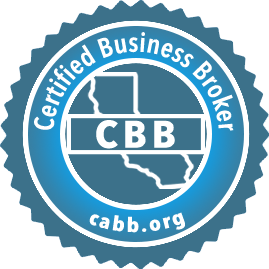 The California Association of Business Brokers (CABB) offers numberous reasons why it makes good business sense to hire a Certified Business Broker (CBB) who can help your business sale be successful. 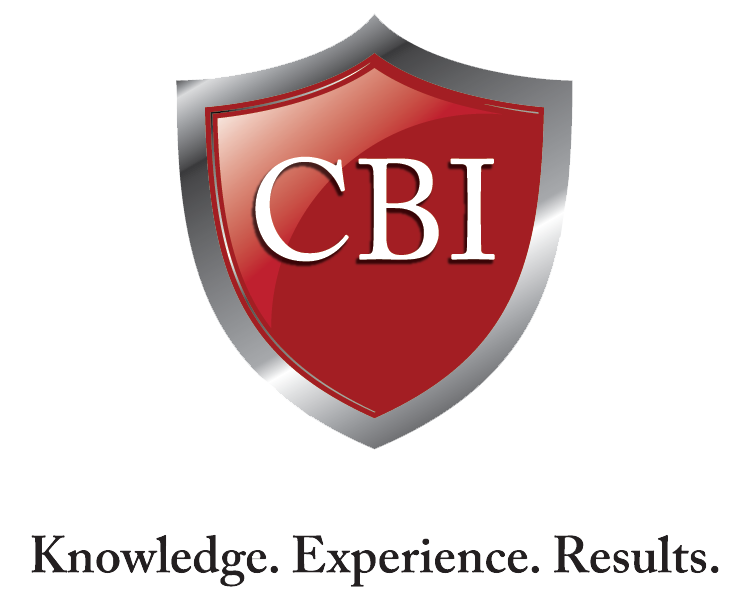 CABB lists reasons like 1) Negotiation Experience: CBB's are experienced in conducting smooth negotiations; 2) Sales Process: CBB's are knowledgeable about the entire sales process including business valuations, business preparation, confidential marketing, purchase agreements, counter offers, escrow documentation and disclosures; and 3) Code of Ethics: CBB's subscribe to a strict code of ethics and are expected to maintain a higher level of knowledge of the process of buying and selling businesses, as all great reasons why hiring a Certified Business Broker only makes sense. Contact Banner Business Sales Inc.